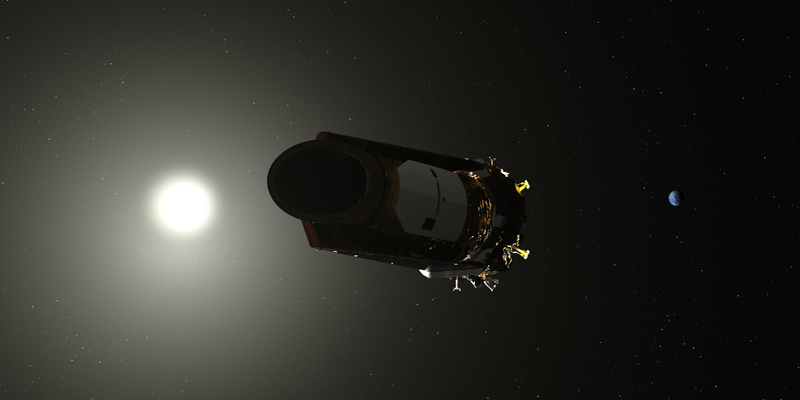 The most common size of planet Kepler found doesn't exist in our solar system – a world between the size of Earth and Neptune – and we have much to learn about these planets. Kepler also found nature often produces jam-packed planetary systems, in some cases with so many planets orbiting close to their parent stars that our own inner solar system looks sparse by comparison. 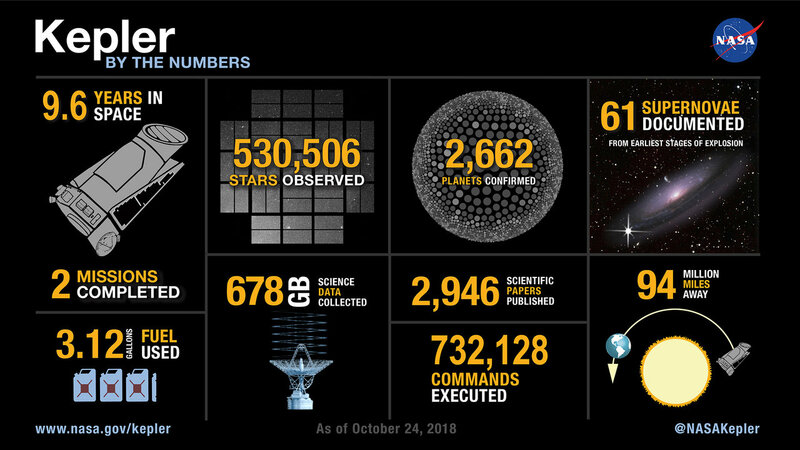 I review current Exoplanet discovery stats in my weekly In the Sky post; I'm writing a post about Exoplanets - stay tuned!